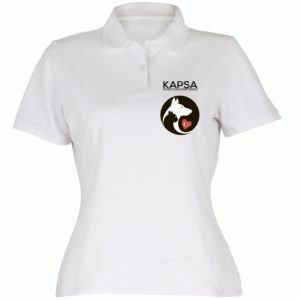 The Kapsa 2018 Calendars are now on sale! 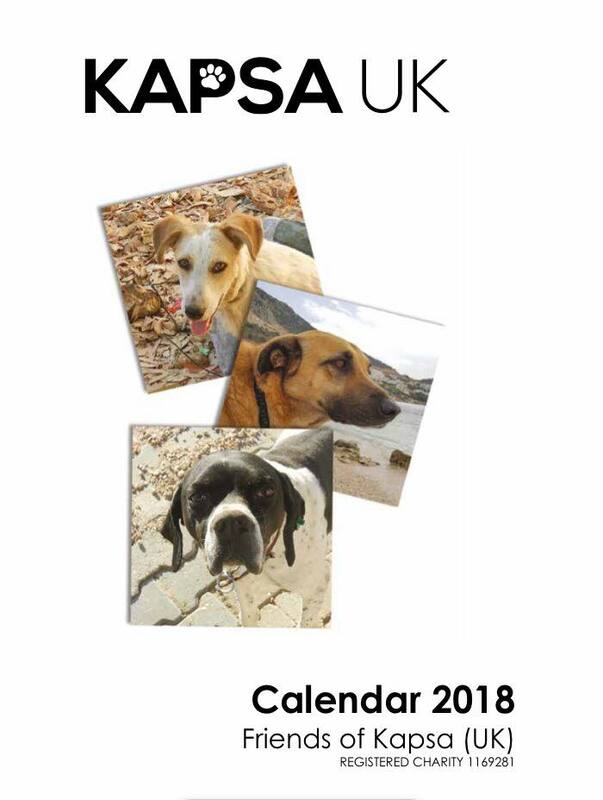 We are delighted to be now taking orders for our 2018 Kapsa calendar – which features Kalkan stars Dost (Barney), Max and Cesur on the front cover. They are A4 size and feature the winning entries from our recent photo competition. Price is £9.99 each plus £1.99 P&P. If buying in Kalkan they are 45TL. Closing date for UK orders is 30th October, and calendars will be delivered by 25th November and pre-paid calendars will be available to collect from HQ from mid October if you are visiting after the 15th and would prefer to collect. IMPORTANT!! 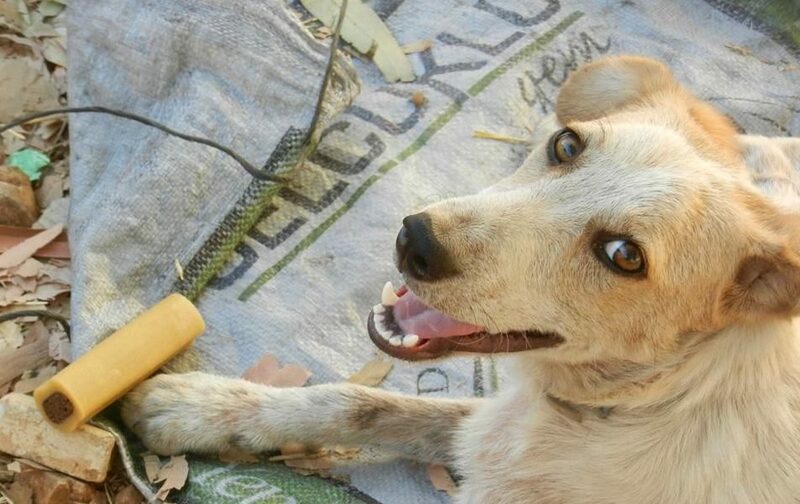 Please mention in the Paypal notes section that you are paying for calendars and if you are collecting from HQ in Kalkan, also mention that, AND CHOOSE TO PAY VIA FRIENDS AND FAMILY SO WE ARE NOT CHARGED FEES. Thankyou! !